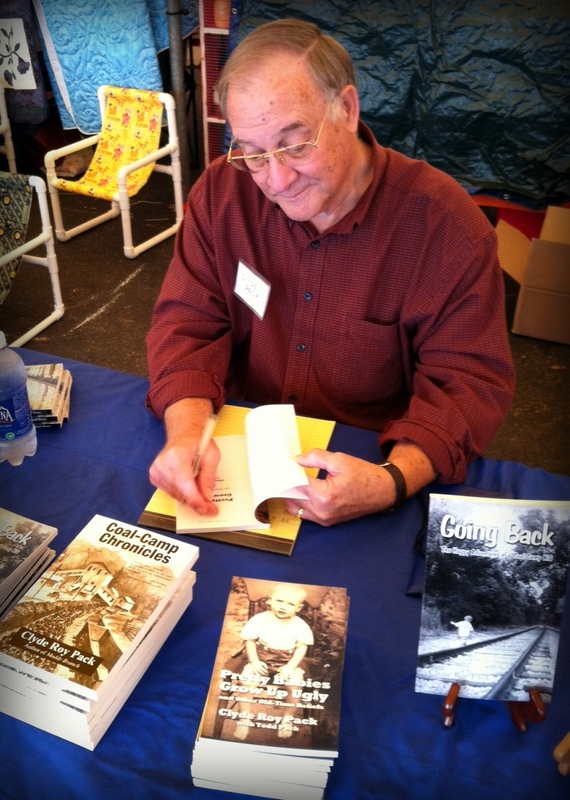 Clyde Roy Pack and Todd Pack will be signing books Oct. 4-5, 2013, in the arts and crafts tent at the Kentucky Apple Festival in Paintsville, Ky.
Clyde’s books include Muddy Branch: Memories of an Eastern Kentucky Coal Camp  and Coal-Camp Chronicles . With his son, Todd, he wrote Pretty Babies Grow Up Ugly , a collection of old-time cures and superstitions. Visit the official site of the Kentucky Apple Festival to learn more about this year’s event.